"Don't Stop Me Now" is a song by the British rock band Queen, featured on their 1978 album Jazz that was released as a single in 1979. Written by lead singer Freddie Mercury, it was recorded in August 1978 at Super Bear Studios in Berre-les-Alpes (Alpes-Maritimes), France, and is the twelfth track on the album.Musically, the song builds on Mercury's piano playing, with John Deacon and Roger Taylor providing a bass guitar and drums backing track. 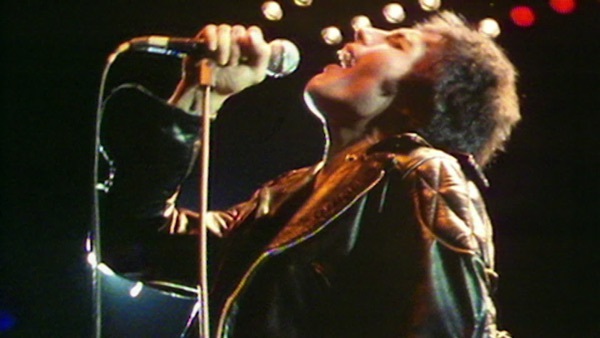 The song also provides an example of Queen's trademark style of multitrack harmony vocals for the chorus lines.The song also appears in the band's 1981 compilation album Greatest Hits, and in June 2011, as part of Queen's 40th anniversary celebrations, an old take of the song containing more guitar parts was included on the bonus EP of the re-released and remastered Jazz album. 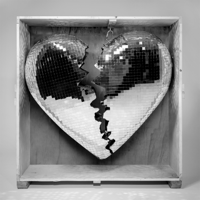 In 2014, Rolling Stone readers voted it their third favourite song by Queen..